Christmas is almost here (already! again!) so that means it’s time to decorate our Christmas trees. I found some beautiful and creative ways to decorate your artificial Christmas tree this year. Take a look at these gorgeous pictures of Christmas trees. note: Need help finding a new artificial Christmas tree? 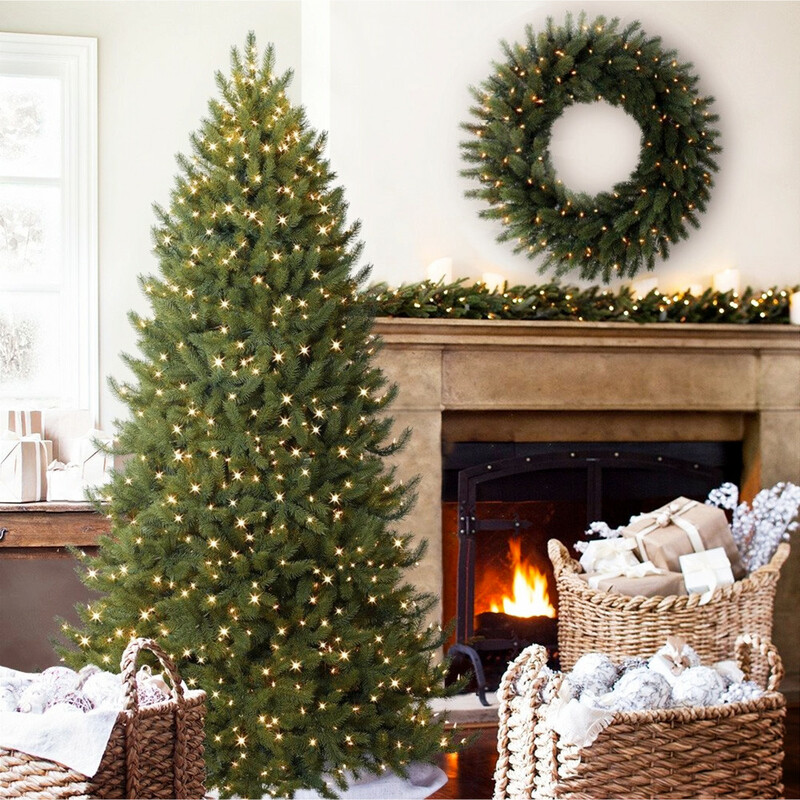 ==> See our list of The Best Fake Christmas Trees that Look Real. 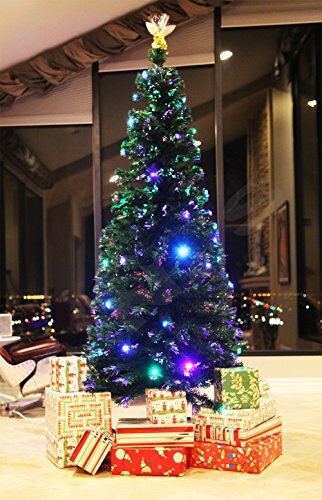 Every year, I seem to be on the hunt for unique Christmas tree ideas for decorating our tree a little differently than the year before. This Christmas tree idea I found on Pinterest is gorgeous… blue criss-crossed ribbon garland. This rustic Christmas tree is gorgeous! 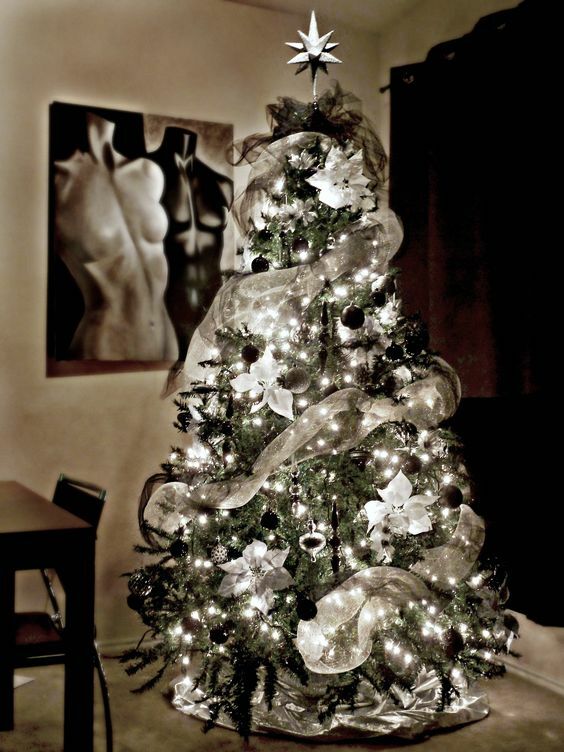 Or, how about this black, white and silver Christmas tree? Oh, and how about this idea I found on Pier 1 – an all white decorations Christmas tree? Want MORE Ideas for Decorating Your Fake Christmas Tree? 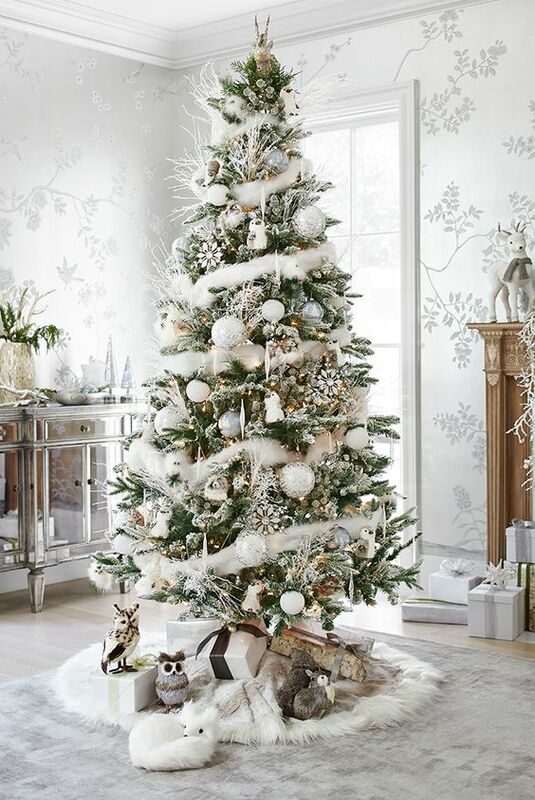 ==> See More Artificial Tree Ideas Here.